Virtually all electronic systems have a power requirement of some description. It is up to the power design engineer to specify this requirement and determine a suitable solution. An experienced power supply design engineer will be able to determine the most cost-effective solution giving the best performance for a given set of design criteria. 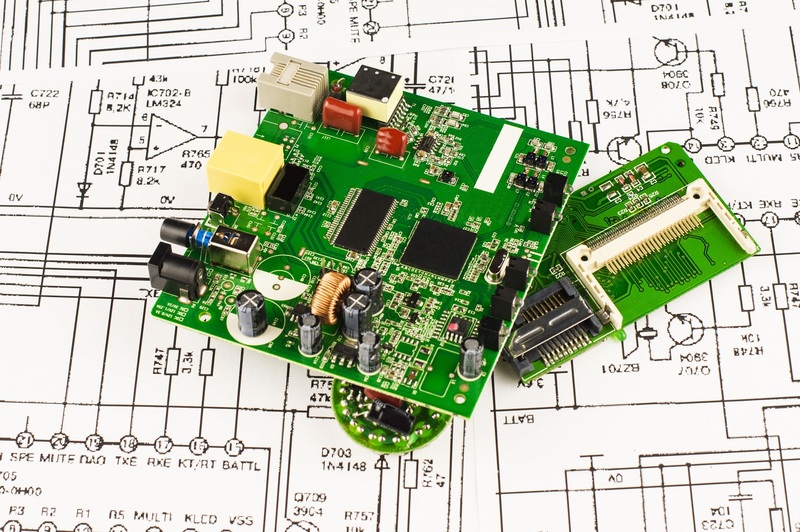 Sometimes this might involve taking an off-the-shelf OEM power supply and adapting it to fit the requirements of your application; and other times it may involve create a new design from the ground up. ctrlPower is able to identify these practical solutions for your power requirements using our extensive knowledge of the power market. ctrlPower can be your power solution experts.